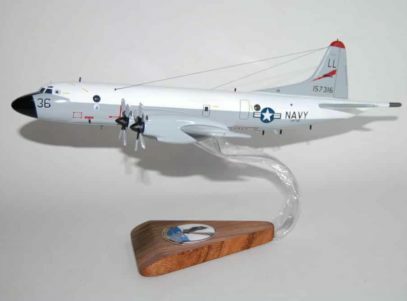 A VP-30 wooden P-3C model representing a first stop at the Fleet Replacement Squadron of NAS Jacksonville for Patrol Aviators. 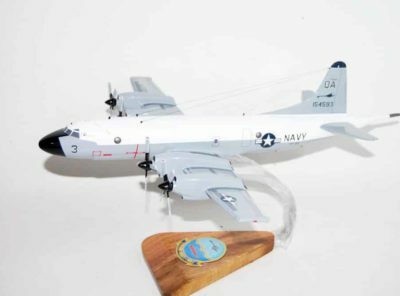 Patrol Squadron Thirty (VP-30), the “Pro’s Nest,” is the U.S. Navy’s Maritime Patrol and Reconnaissance Fleet Replacement Squadron (FRS). VP-30’s mission is to provide P-3 specific training to pilots, naval flight officers, and enlisted aircrew prior to reporting to the fleet. 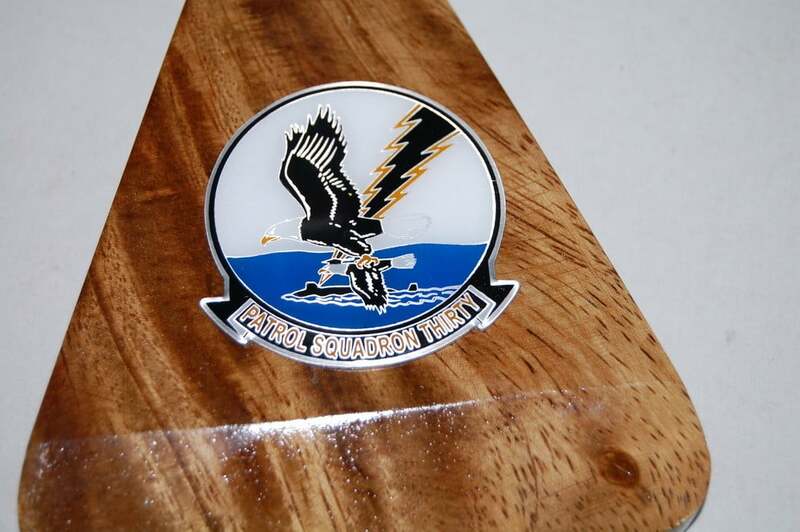 Patrol Squadron Three Zero, the “Pro’s Nest”, is the U.S. Navy’s maritime patrol fleet replacement squadron. 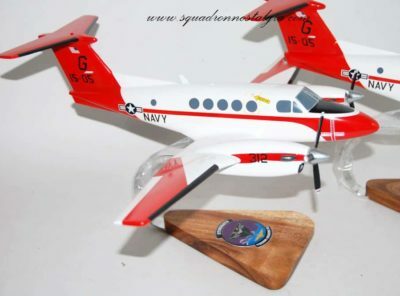 VP-30’s mission is to provide aircraft specific training for pilots, naval flight officers and enlisted aircrew prior to reporting to maritime patrol aviation fleet. 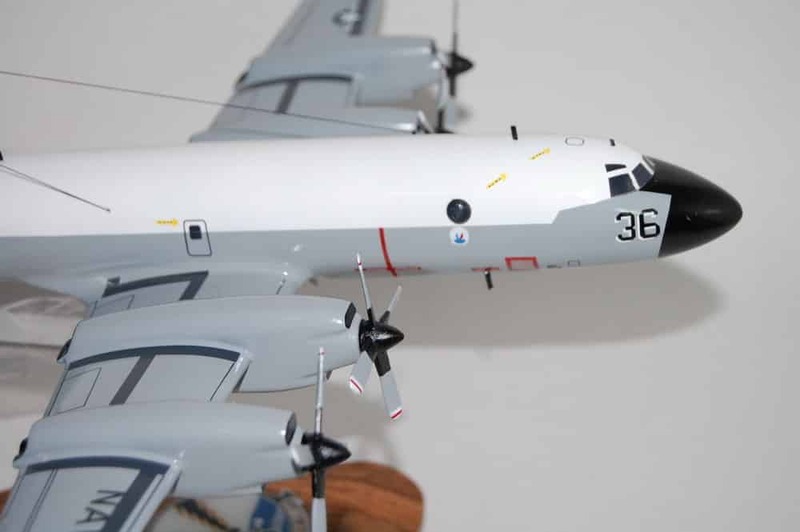 VP-30 trains approximately 650 officers and enlisted annually, using 29 P-3 Orion aircraft of various models. 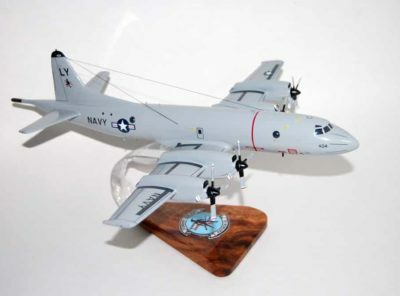 Additionally, foreign military personnel from Great Britain, Canada, Australia, Thailand, Germany, Netherlands, Spain, Chile, Norway and Argentina have received specific aircrew and maintenance training on P-3 operations and systems. 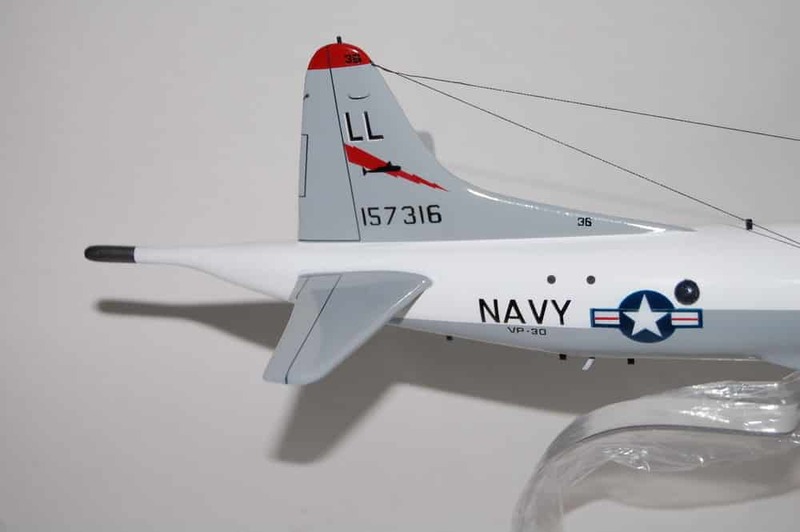 VP-30 was commissioned in June 1960 at NAS Jacksonville to train flight crews for P-5 Marlin and P-2 Neptune aircraft. 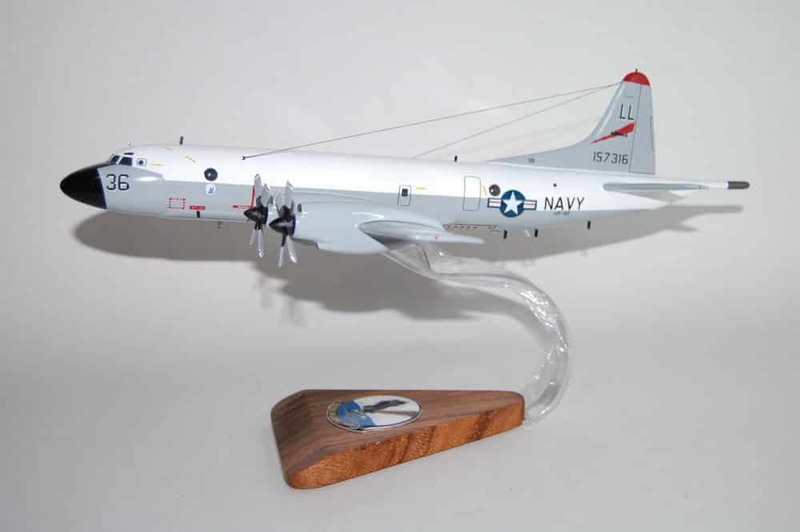 In June 1963, VP-30 Detachment ALFA was formed at Patuxent River, Md., to begin training for the newly introduced P-3 Orion. 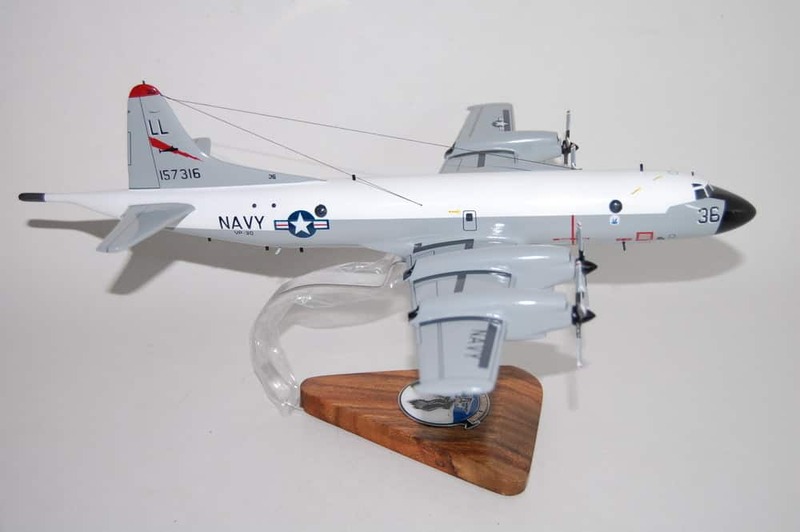 Growth of VP-30 Det ALFA soon became significant enough that the squadron homeport was changed to Patuxent River in 1966. 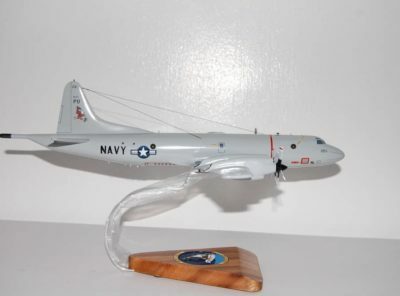 In 1970, VP-30 assumed training for P-3 maintenance personnel, and in 1975, VP-30 returned to NAS Jacksonville. 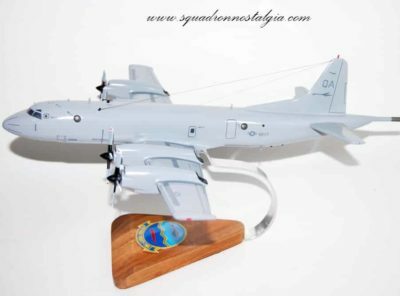 In August 1991, the command was designated a major shore command as the maritime patrol community’s fleet replacement squadron. 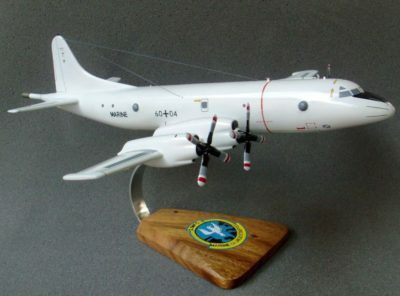 VP-30 is the Navy’s largest aviation squadron and the only site conducting maritime patrol fleet replacement training. 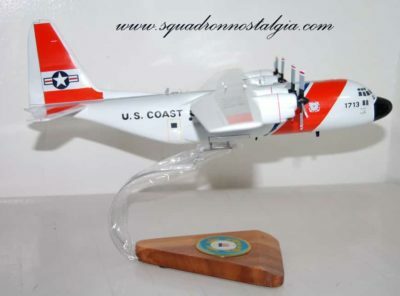 Since its establishment, VP-30 has epitomized professionalism in naval aviation. This ideal has been the command’s trademark, which is largely due to a rigorous process used to screen ground and flight instructors who come to the Pro’s Nest with vast fleet operational experience. They also undergo an extensive instructor-under-training syllabus prior to assignment as trainers. 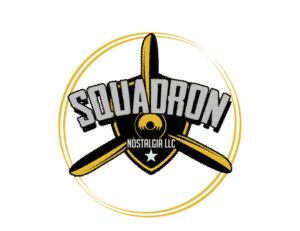 VP-30 ensures the fleet receives safe and competent replacement pilots, naval flight officers, aircrewmen and maintenance technicians who are ready to do the job upon reporting to fleet squadrons. 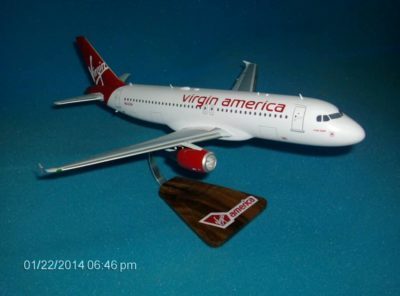 Virgin Airlines A320 A perfect gift for any Virgin employee in this 17 inch A320.